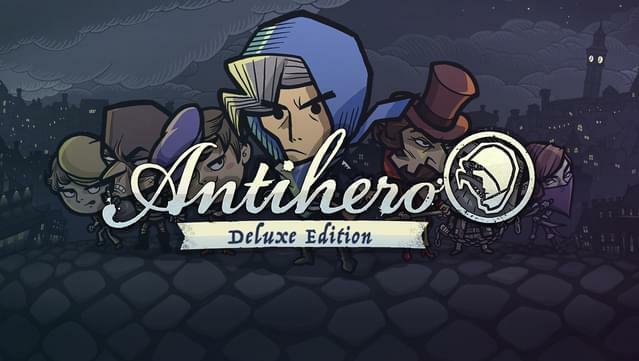 The Antihero Deluxe Edition includes both the game and the original soundtrack. 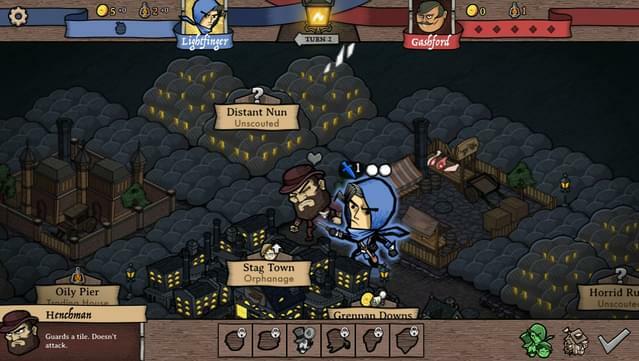 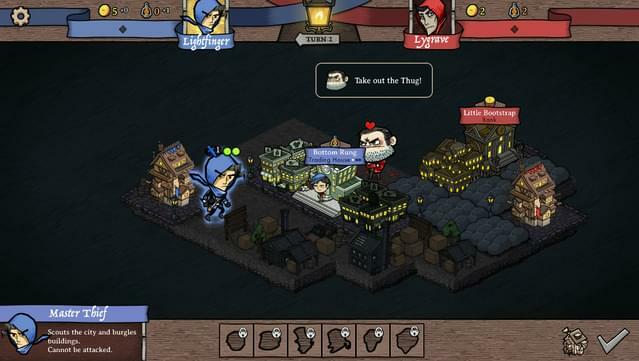 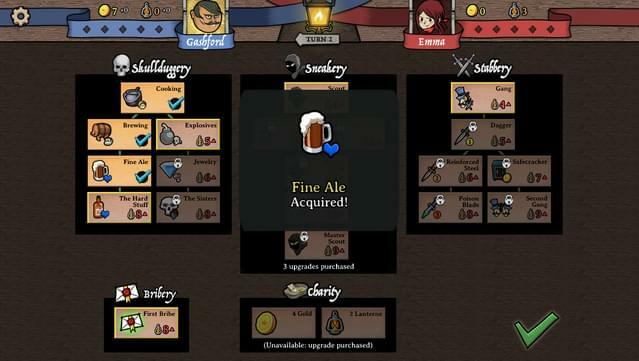 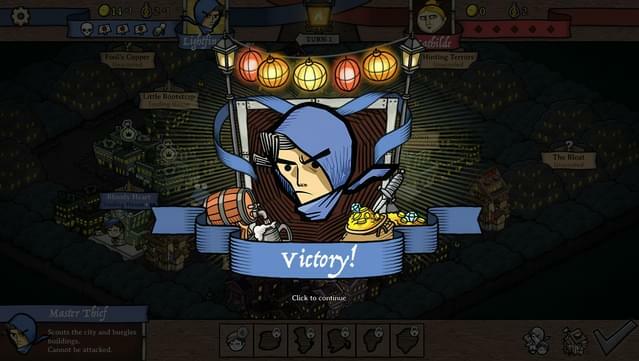 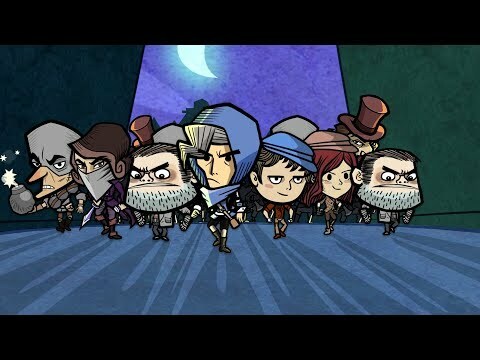 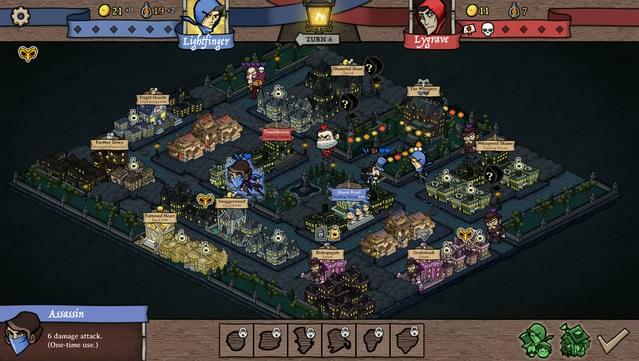 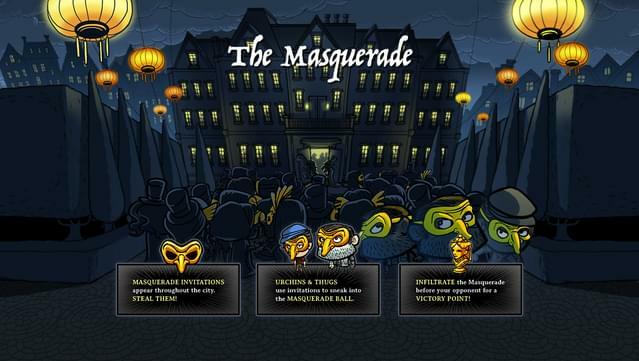 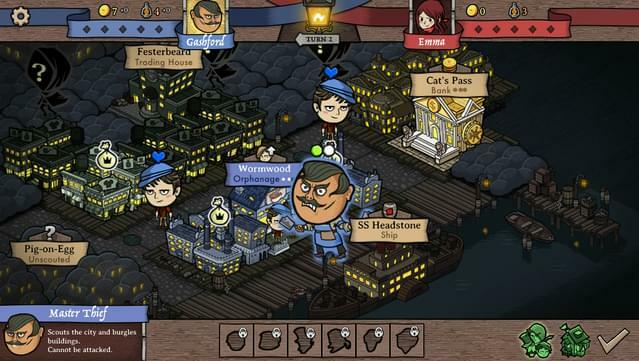 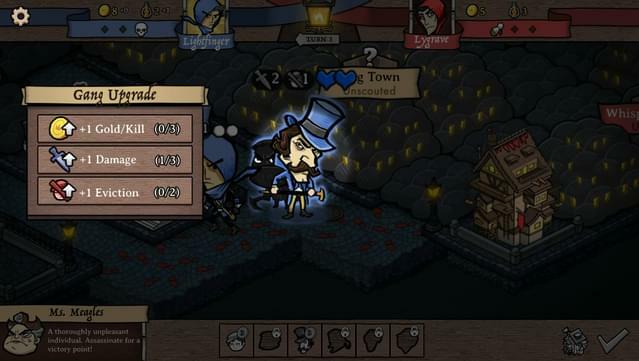 Antihero is a fast turn-based strategy game with an (Oliver) Twist. 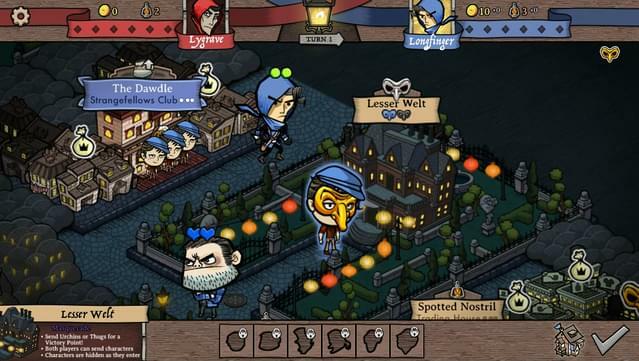 Recruit street urchins, hire thugs, start a gang, upgrade your guild, steal everything... and bribe, blackmail, and assassinate your way to victory. 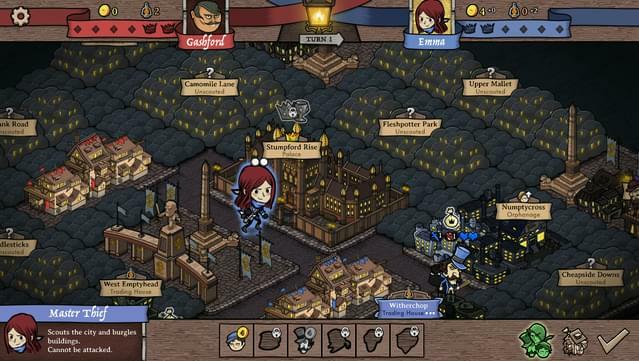 Includes a story-driven campaign, AI skirmishes, and intense online and offline PvP. 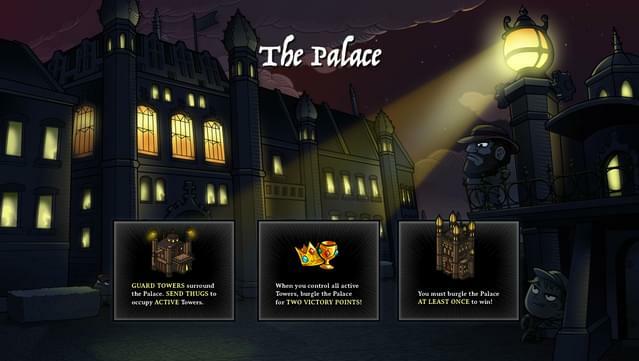 RISE TO THE TOP. 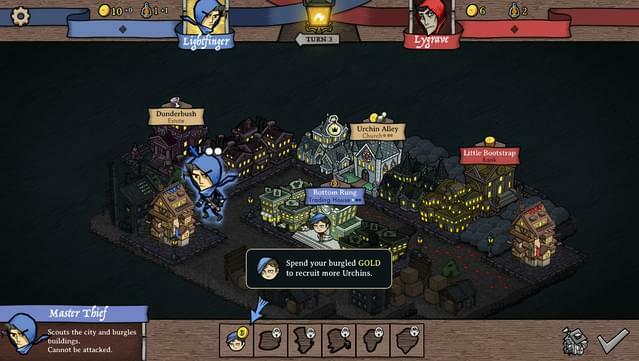 See how you rank among all Master Thieves in the in-game leaderboards.